It is a deemed to be university which has been formed out of the educational vision of St Kuriakose Elias Chavara, an educationalist of nineteenth century. It was established in the year 1969 for undertaking a path of intitiatives for the students who wish to study in various fields of this college. The motto of the institute is to impart excellent quality edcuation to the students with the support of the adept staff and the correct ambience. The UGC has accredited it as an Institution with Potential for Excellence in 2006. In 2008 under Section 3 of the UGC Act, 1956, the Ministry of Human Resource Development of the Government of India. It was also accredited by the NAAC team with an A grade. The campus of the unviersity is a liviing example of multiculturalism of students from all over the countries with various other faciltiies such as sports, music and literary activities, well furnished infrastructure and so on. 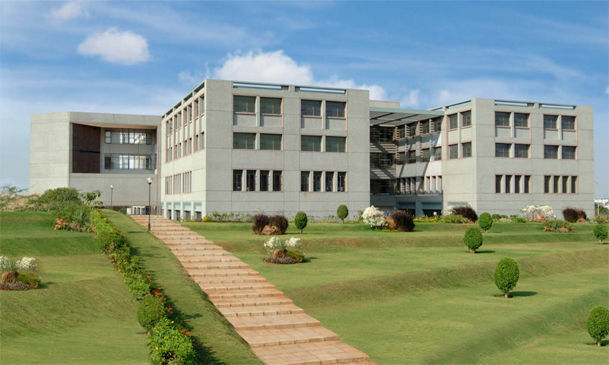 Institute of Management (Christ University), Bangalore provides the facility of hostels in its 3 campuses; Main, Kengeri, and Bannerghatta. It has 5 hostels in total, out of which 3 are for boys and 2 for the girls respectively. It offers rooms on single, twin and triple sharing purpose. The common facilities which it provides are Wi-Fi, Gym, Prayer Hall, Group Study Hall, Common Kitchen, and Library. The campus is highly secured for 24-hours a day. Mess facility is not available in the hostels. 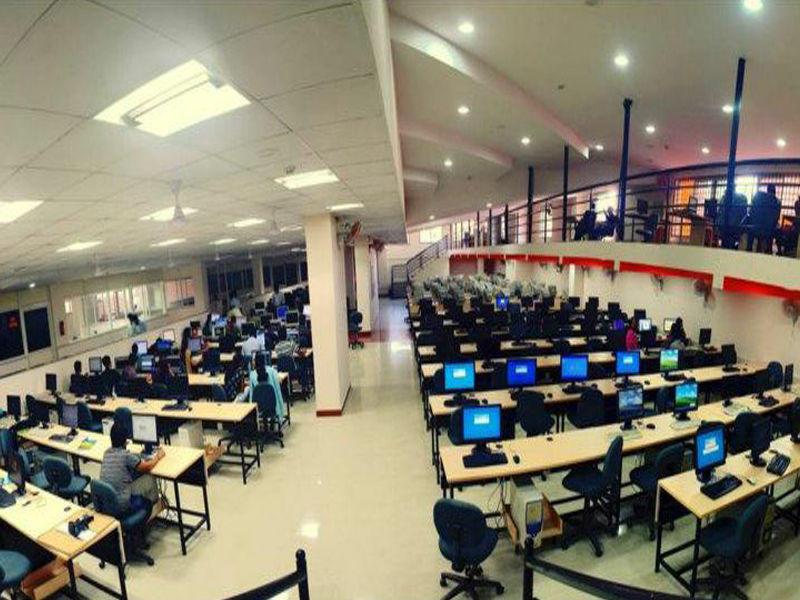 However, students can avail the facilities of cafeteria and eateries on the campus. Students can get admission to the hostel for one year only. Re-admission to it will be based on the performance in academics, sports and extra-curricular activities in the previous year. These festivals host themes like business competitions, dance, music or theatre festivities. Merit Scholarship: – Based on their performance on pre-entry level. Scholarship for financial assistance: – Provided to those who are financially weak. Especially from rural areas. Installment facility: –Provided to those students who are unable to pay their fee in one installment. Alumni Association Scholarships: – This is provided by the alumni fund to those who are financially weak. Those who want to apply can approach the Alumni Office. IMCU , Bangalore offers following courses in .